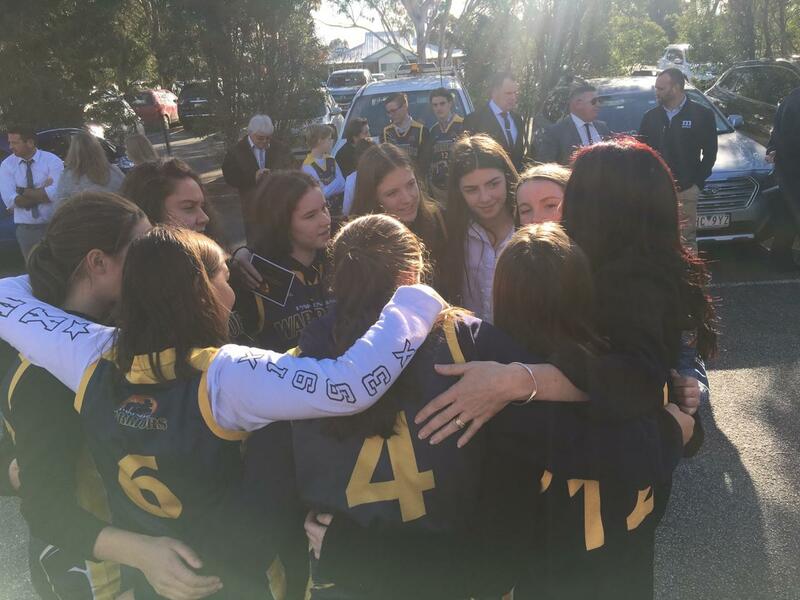 Vale Andy Williamson – Pakenham & District Basketball Association Inc.
Our hearts were filled with sorrow upon hearing the news about the passing of Andrew Williamson (father of Warriors 16.1 Girl’s Coach, Brett Williamson). 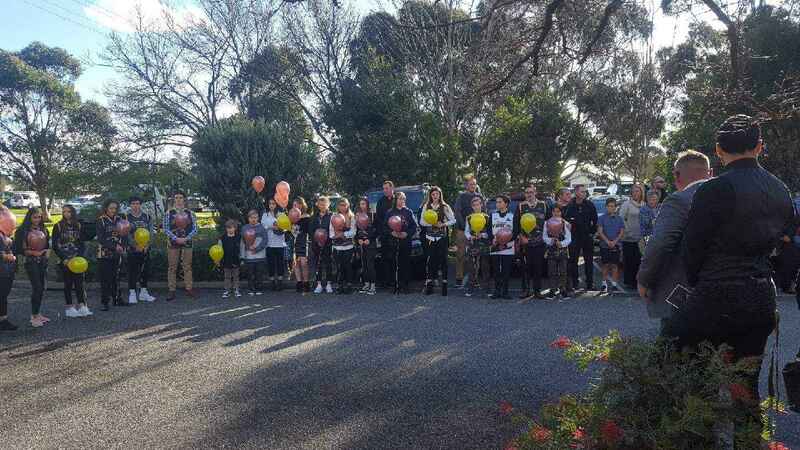 Andy was at every home and away game to watch both his granddaughters Shanae and Tiarna play their representative basketball for Pakenham Warriors, starting at U12’s till now in U16’s. 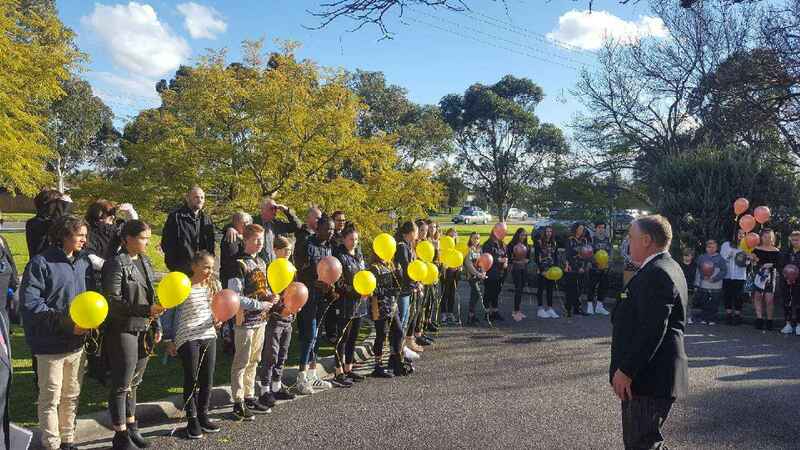 He was a big fan of kids basketball especially watching the Warriors play. 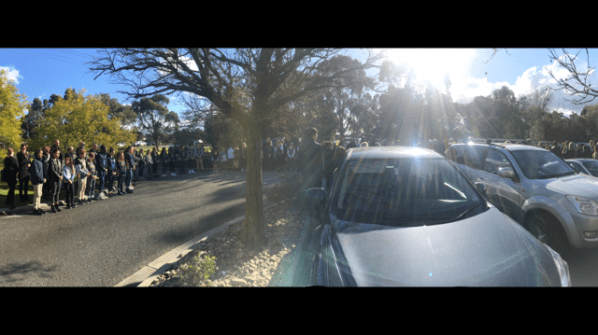 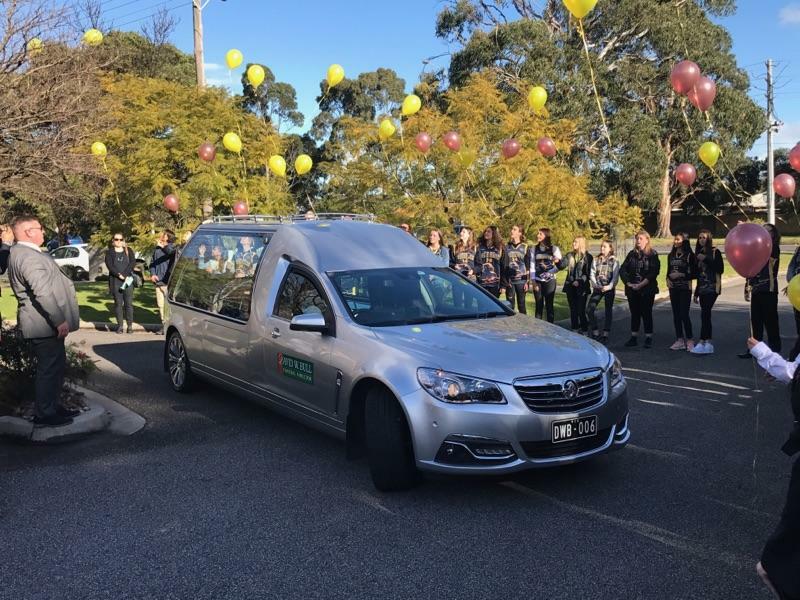 Warrior players from all ages attended the funeral service for Andy, in their jerseys and formed a guard of honour releasing balloons to the Hawthorn theme song.